Full Service General Contractor. "The difference between done and done right!" Decks, ramps, if you can dream it, we can do it. We build decks that do more than just hold your patio furniture-we build quality, outdoor living at a price that you can live with. 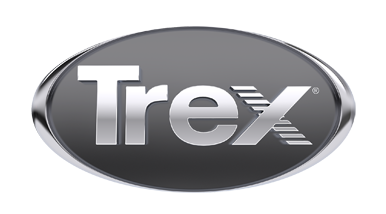 We are proud to offer Trex composite decking and railing to Grand Rapids and the greater West Michigan area, including Holland, Grand Haven, Hudsonville, Ada, Forest Hills, Rockford, Caledonia, and surrounding communities.